The Hot Country Countdown in Branson, MO is sure to be a hit for any country music fan! Taking place at the wonderful God and Country Theater, this high-energy show will provide you with an exciting and entertaining night with one amazing lineup of today's best country music. You and your family are sure to have a great time dancing and singing along to the modern country's greatest tunes. You'll have the chance to experience a wonderful variety of country music tunes from tons of different artists. The entire audience is sure to be captivated as your favorite modern country songs are performed right before your eyes. 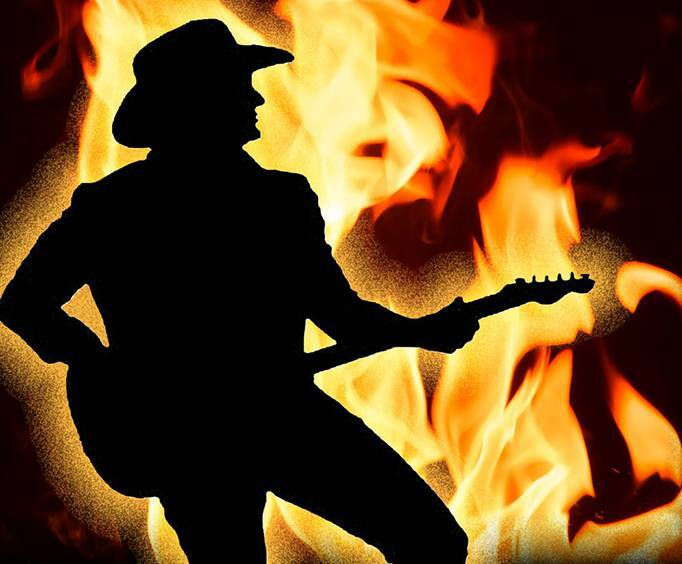 Complete with popular artists and amazing songs, the Hot Country Countdown will be a hit with the entire family. Don't miss your chance to see this toe-tapping show. Remember to bring your dancing boots along with you, because you won't be able to resist that boot scootin' boogie.